A Wisconsin woman was pronounced dead the morning of April 26 after being accidentally shot by her 2-1/2-year-old son, who found the open firearm in the backseat of the vehicle, police said. 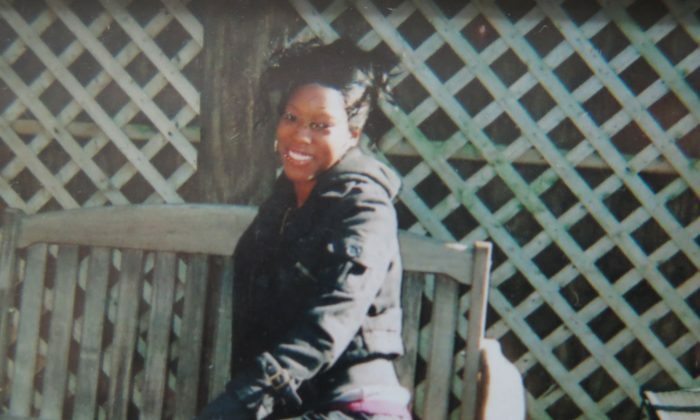 The mother, Patrice Price, 26, was driving a car that belonged to her security guard boyfriend, on Highway 175, near Vliet in Milwaukee when the toddler found the weapon that was left in the vehicle, the woman’s father, Andre Price, told WISN. “Initial witness accounts indicate that a child in the back seat of the vehicle got ahold of a gun and discharged the firearm, sending a single bullet into the driver’s back,” the Milwaukee County Sheriff’s Office said in a statement. The firearm had slid out from under the driver’s seat and the shot went through the seat, officials said. Patrice apparently lost control of the wheel around 10.30 a.m.., police said—after she was shot by the 40-caliber firearm. Deputies arrived at the scene and removed the driver from the vehicle, performing CPR on the woman until paramedics arrived, where they pronounced her dead on the scene. Price’s 1-year-old son and her mother were also present—sharing the passenger seat, according to the Daily News. The children were not in car seats, police said. Patrice is survived by three children—two young boys and a girl. The MCSO investigation into the death is currently pending.